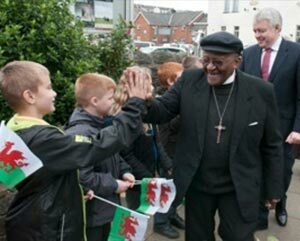 Here in the 'developed world' children and families in the Valleys are experiencing the trauma of poverty. They didn't start it and it's not their fault. We believe, that given the right opportunities, support and encouragement at the right time, anyone can change their lives for the better. The work of Valleys Kids is centred in the heart of the Rhondda Valleys, once famous the world over for its coal, its poetry & song and its passion. The coal has gone, but the passion and poetry remain, alongside a vibrancy of community spirit, typical of these communities, despite the immense challenges we face. Teenagers in Wales have the highest rates of pregnancy in the UK. 12,000, young people in Wales aged between 16 and 18 years are not engaged in education, training or employment (NEETs). Under 18’s – 40% of boys & girls experimenting with drugs of which 50% were current users.